What this Clean Label designation does is put the Fuxion products, on an even higher level, in terms of quality, than any other beverage supplement on the market today! Why Clean Label products? Better yet, why Fuxion Clean Label products? –Easy absorption: When our bodies RECOGNIZE true food, assimilation of those nutrients are maximized. –Increases all properties of ingredients: Why do we take supplements or eat healthy? To increase our overall health! The days of taking 400 MG of Vitamin C (which is usually laboratory made), are gone. Science is realizing that the key to effective nutrition is the synergistic effect of nutrients working together. –Natural extracts: Every single ingredient, in the Fuxion product line, are now 100% plant sourced. In addition, many of the ingredients are powerful natural extracts that bring the strongest nutrients to the body. For example, in C&C Fit (Gourmet Coffee with the Green Coffee Bean for fat burning), Fuxion uses the Green Coffee Bean Extract. –Less calories: With the movement from ingredients like Maltodextrin, the Fuxion products have become completely plant sourced meaning, without ingredients like Maltodextrin, the Company has been able to decrease the overall calories per sachet! –Better benefits: Again, with 100% of the Fuxion products, Mother Earth sourced, we are able to magnify the overall benefits. Natural (plant sourced) food, is our optimal way of feeding our bodies. 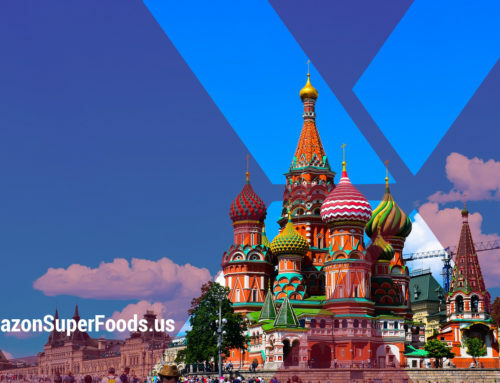 Because Fuxion created beverage based products, we are able to take in these amazing ingredients into our body, with assimilation rates of 98% or better. Remember, it is not only the processed food that is killing us, but also, the beverages we put in our bodies. –Enhanced taste: The Fuxion products have always tasted delicious, but now that all ingredients are plant sourced, we get the true taste of all these incredible elements of nature. By using Stevia, the Fuxion products are able to enhance the natural taste of the products. Each and every Fuxion product has it's own specific taste. –Quality outweighs price: Unlike many health supplement companies, Fuxion product pricing is below any type of market equivalents. Why? Because Fuxion manufactures its own products and has all the natural ingredients at their disposal in the Amazon Rain Forest. In the end, we have some of the highest quality food based supplements on the planet, but without the inflated pricing! Please enjoy the following video where you can learn about the movement towards Fuxion Clean Label products. 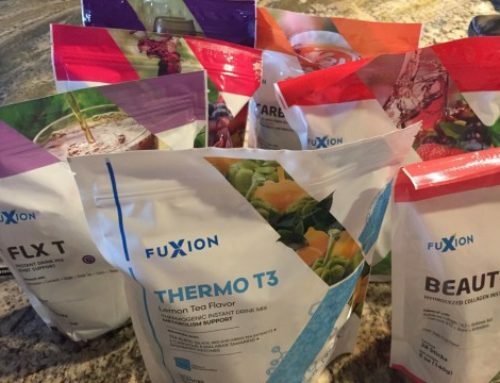 If you would like to learn more about the Fuxion Clean Label products, please visit DitchDaBoss.com website, where you will be able to see exactly why these whole food beverages, are blowing up across the world today!